New episodes each week! SUBSCRIBE & feel the LOVE! It's Valentines Day & Pink Heart & Purple Heart make eachothers dreams come true! #3 Cartoon Music Group HEART2HEART sings Hey! 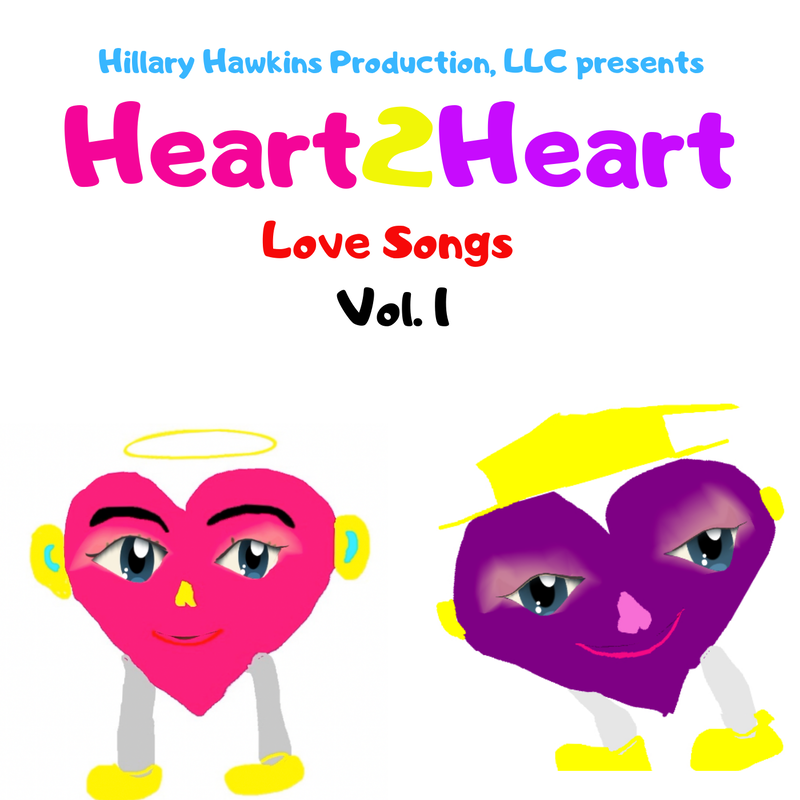 Jazz Singer Songwriter Hillary Hawkins is creator of Jazz Cartoon Heart2Heart! Album Release ​​February 14th, 2019!!! Heart2Heart are two hearts in love, singing the popular children's songs and Jazz Standards of their cartoon era; created & voiced by Hillary Hawkins, former Host of Nick Jr. & Radio Disney. ​2/7/19 Heart2Heart released their first music video on Youtube! 2/14/19 Heart2Heart album release!!!! YAY!!!!!!!! iTunes & CDBaby!! !